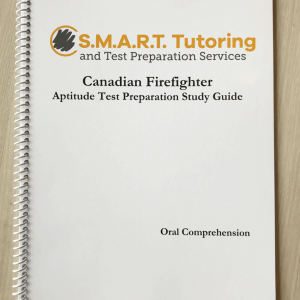 Whether you are a new recruit wanting to know what to expect on your firefighter aptitude test or an experienced test-taker looking for new and relevant test preparation material to boost your score, this Study Guide is for you! Are you struggling to answer Human Relations questions? Is the Personality Inventory holding you back from proceeding in your recruitment process? 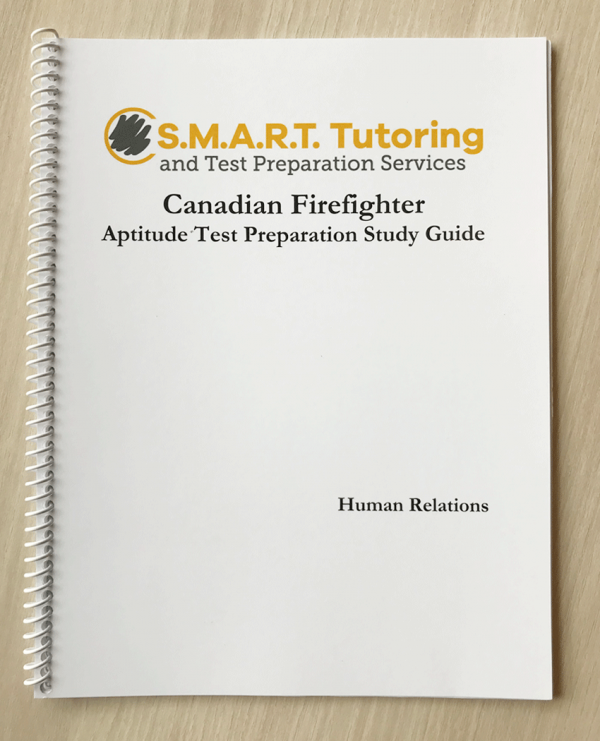 The Human Relations Study Guide is sure to put you on the fast-track to success. Identify the different types of Human Relations questions, Scenario-Based Confidence questions, and Personality Inventory questions that you will see on today’s firefighter exams. 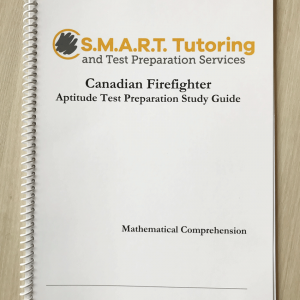 Learn how to answer these questions in a manner that is easy to follow with provided examples. 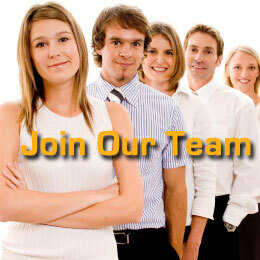 Assess your skills with 100 multiple choice Human Relations practice test questions. Understand how to approach Scenario-Based Confidence questions and Personality Inventory Tests with five relevant activities. Use the provided multiple choice answer pages to simulate a test-taking scenario. Answers and explanations are found at the back of the book.